This morning I tried a cup of the Cream of Earl Grey tea from the David’s Tea starter kit. 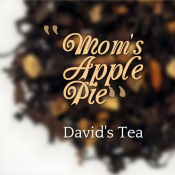 It’s a combination of black tea, cornflowers, natural vanilla and bergamot flavouring. 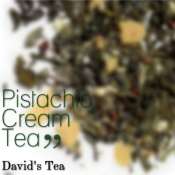 Use 1.5 tsp per cup and steep for 3-5 mins in 98C water. I must say that I dit NOT like this tea, especially because of the way it smelled. Something in it immediately turned my stomach, even before I brewed it 😕 It was so overpowering and not in a good way. 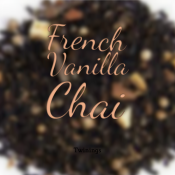 The only benefit I think I got from the black tea in the Cream of Earl Grey was the caffeine kick ;). 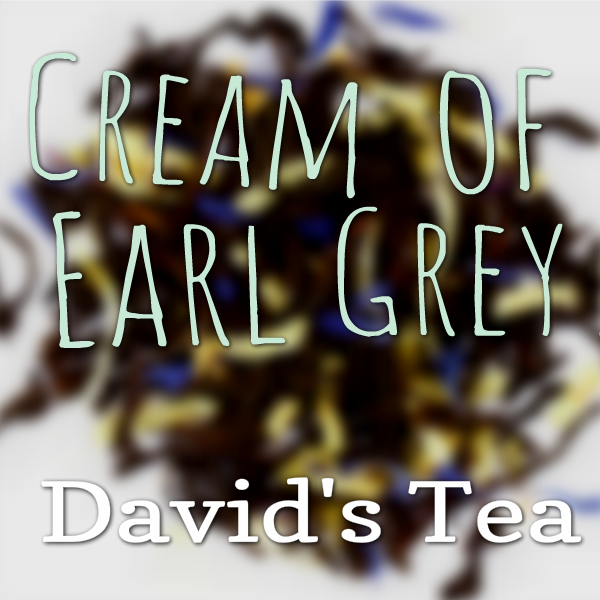 What are your thoughts on Cream of Earl Grey tea from David’s Tea? Let me know in the comments section! Haha, no way! It’s surprising that you don’t fancy it. Earl grey compared to food would be bread. 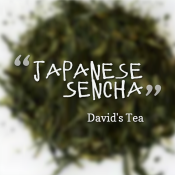 Pretty staple in the tea world.